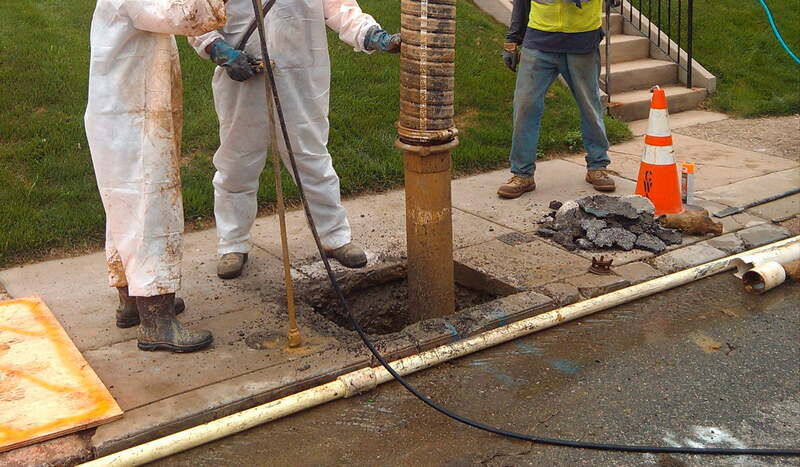 Considering the fragile nature of fiber optics, vacuum excavation trenching is a safe and reliable method. Fiber optic repairs and installations are easily handled by our more efficient process and the risks of damage is greatly reduced. Installation of the fiber optics is not typically a hard task, but problems can occur when electric cables, gas or oil pipelines crisscross. This tangle of underground utilities creates challenges for Fiber Optic installation. This is where vacuum excavation is at its best. © 2019 Clearsite Industrial. All rights reserved. Website by Asenka.